4k00:12View of guitarist in a white shirt playing guitar in a studio. 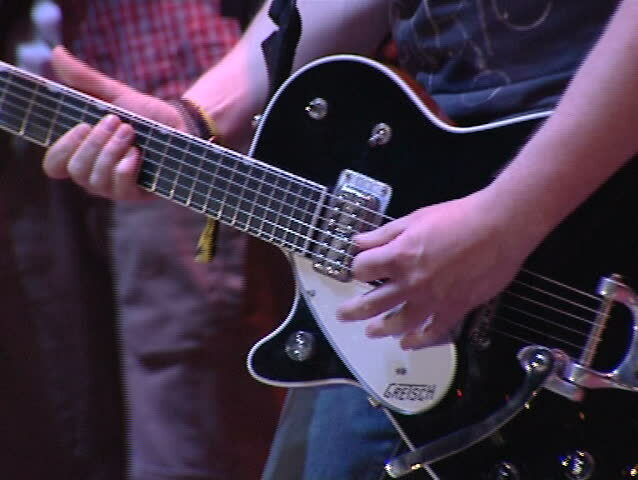 hd00:12Guitarist hand and held his fingers on the strings of a guitar. He plays at a concert with a cover band. 4k00:13Band sing and play guitars while recording a song and practicing in a home studio in a garage. Shot on RED Cinema Camera in 4K (UHD).